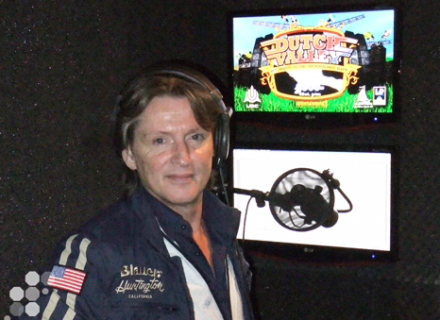 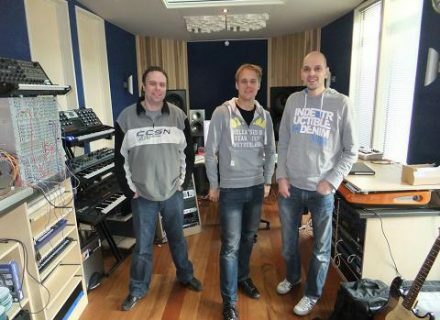 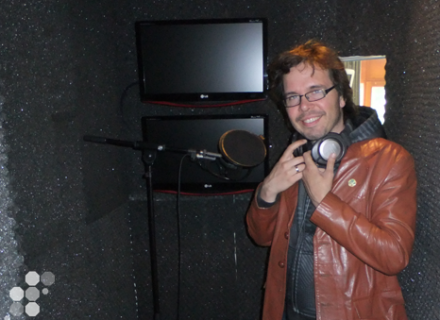 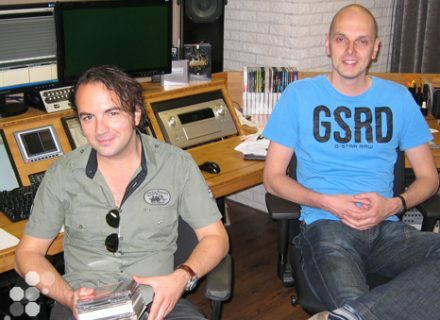 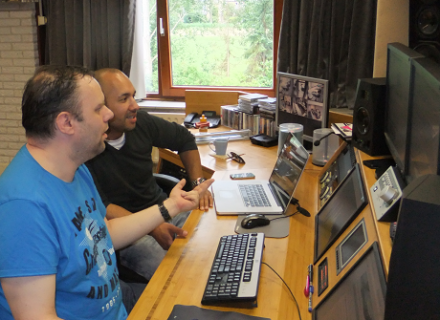 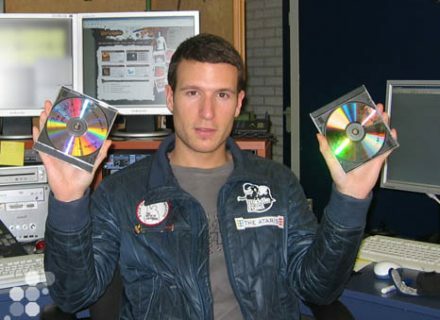 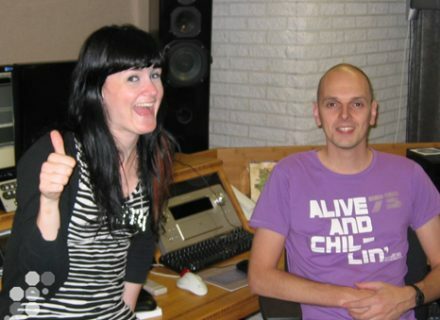 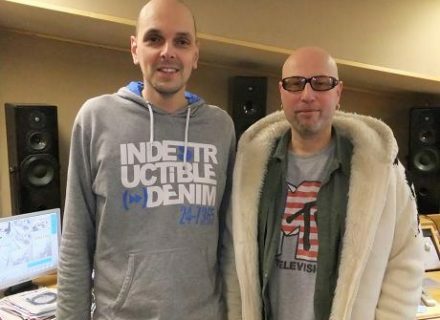 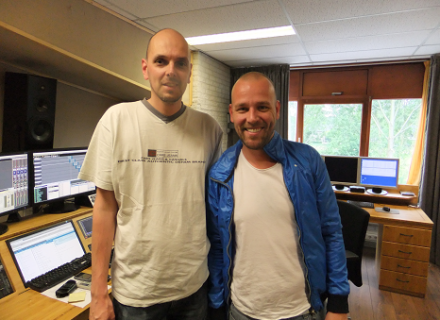 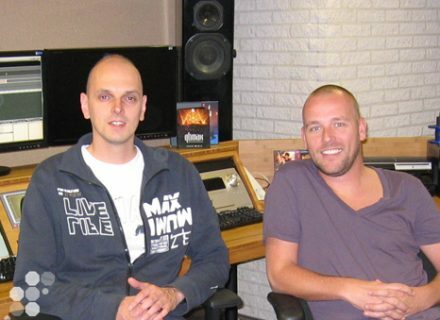 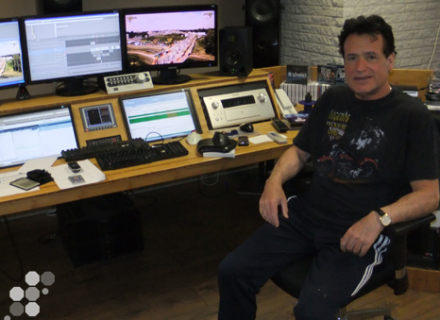 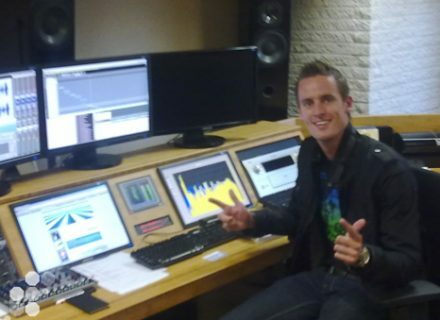 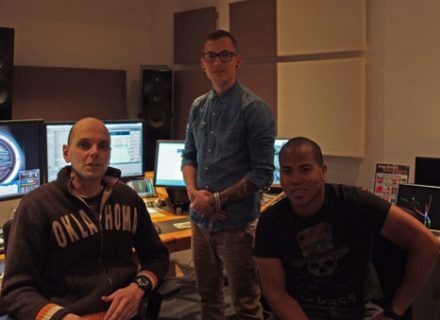 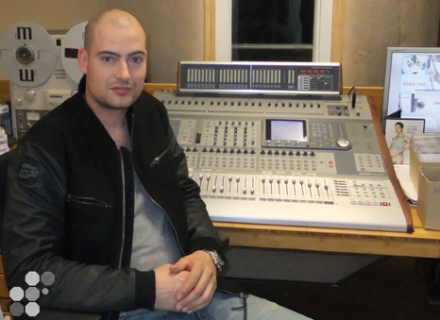 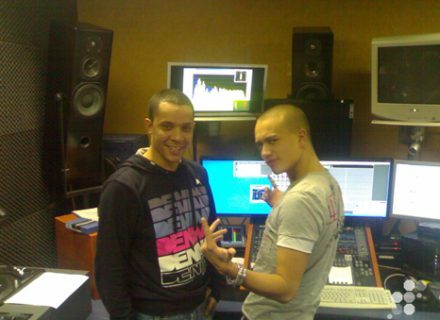 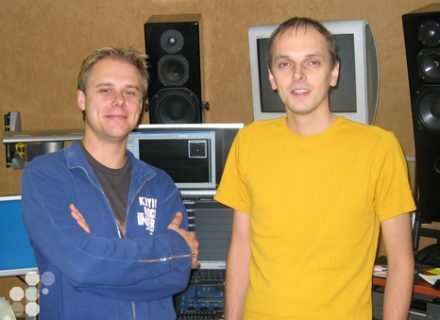 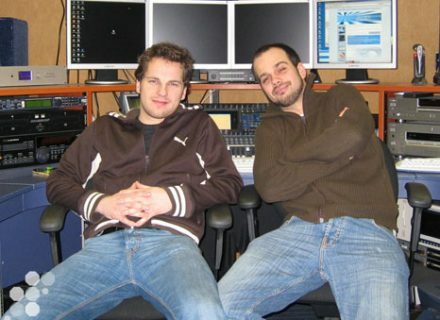 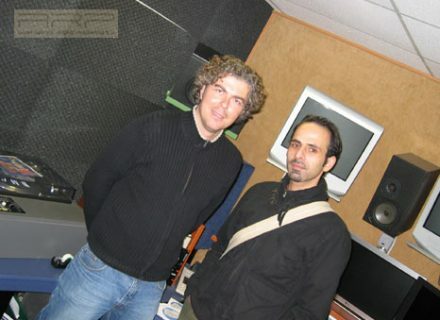 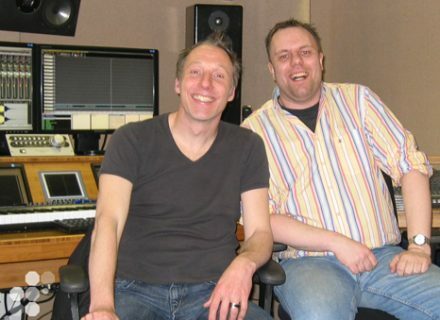 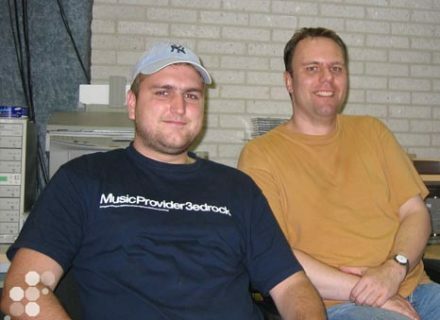 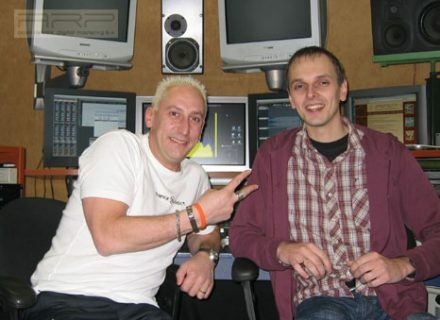 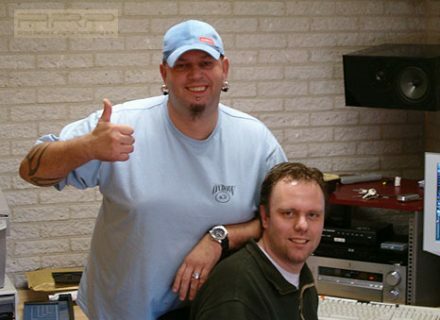 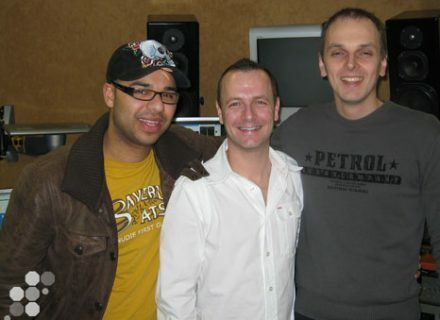 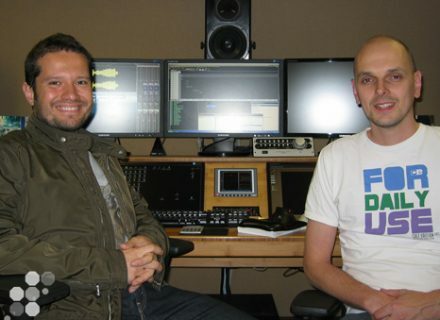 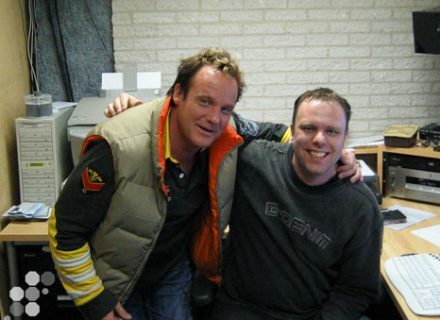 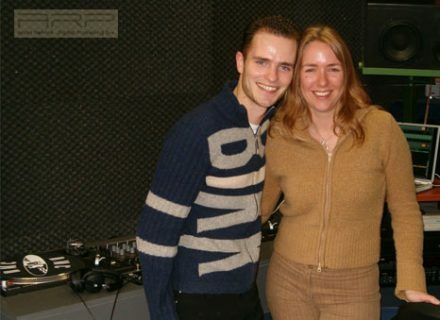 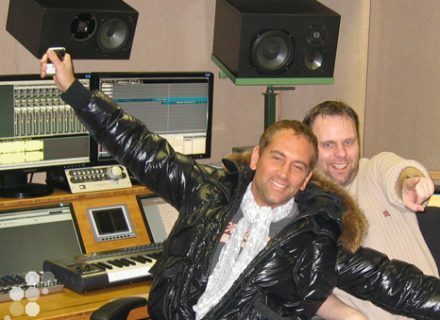 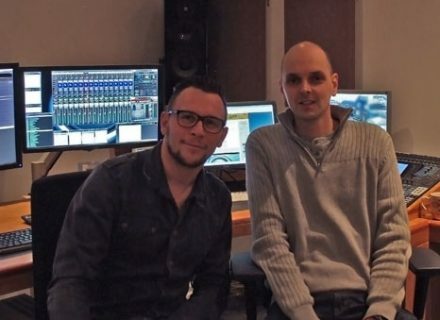 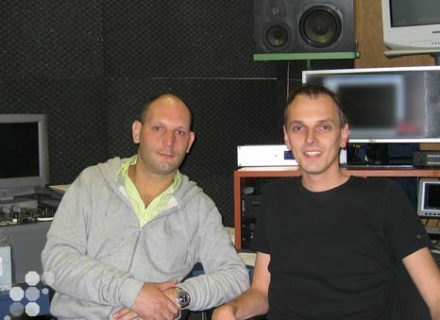 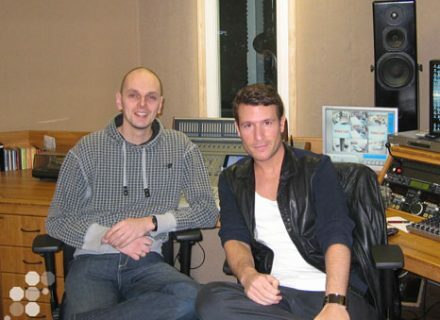 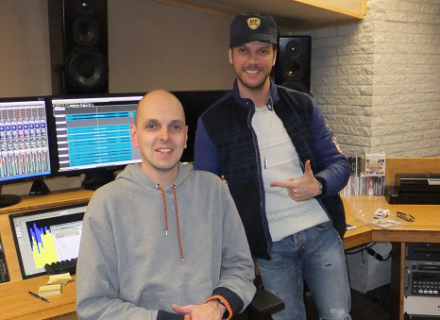 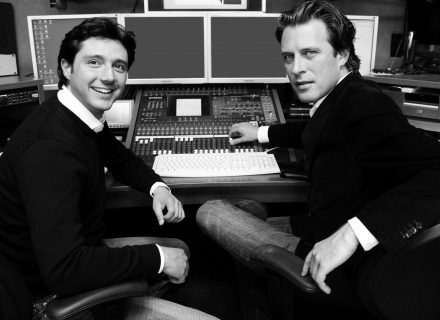 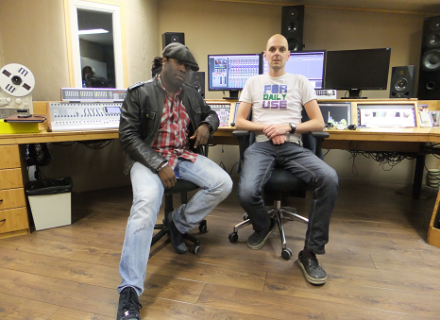 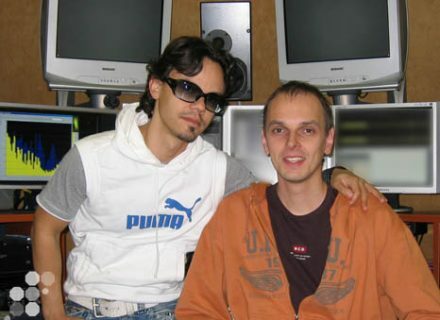 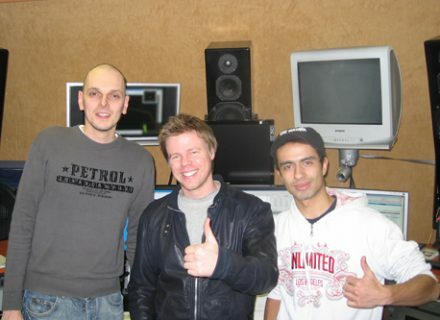 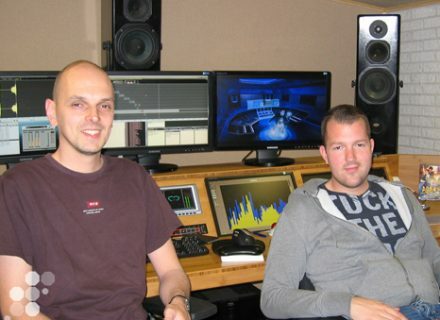 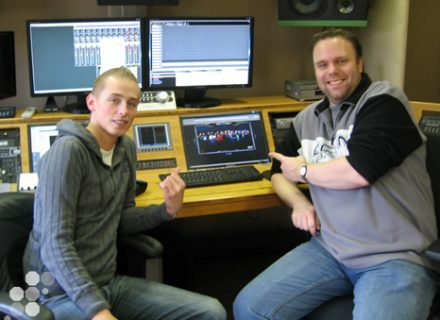 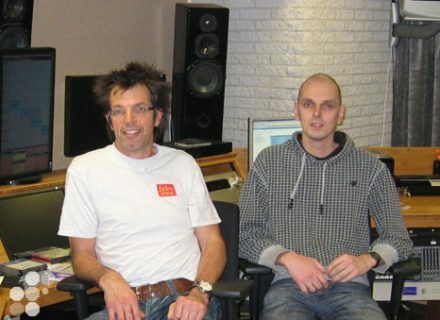 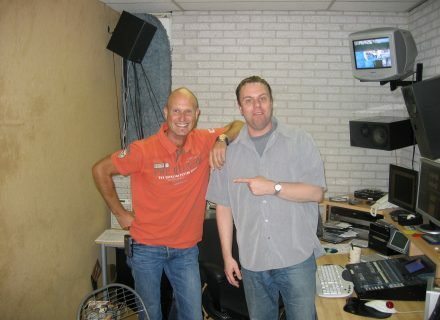 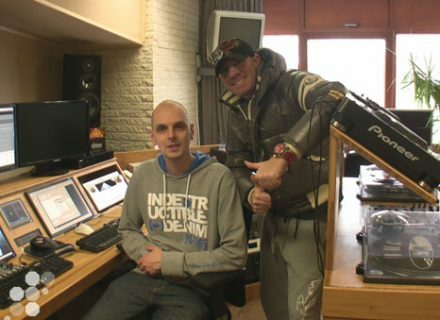 Ruud van Rijen with Marco mastering the new twenty4 seven track. 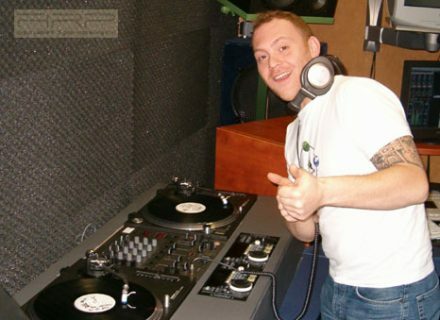 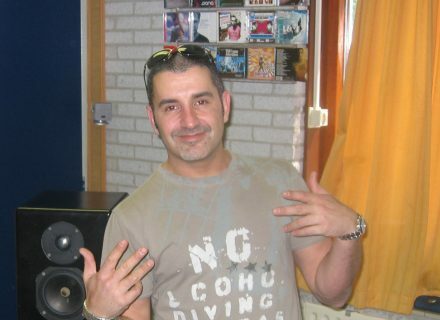 DJ Maestro mixing his Oger CD @ ARP studio's. 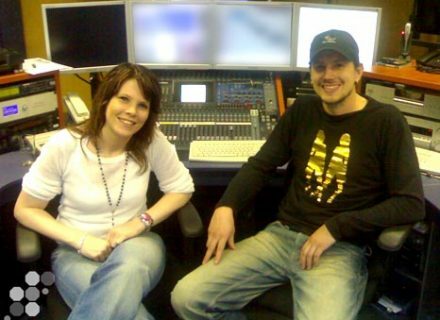 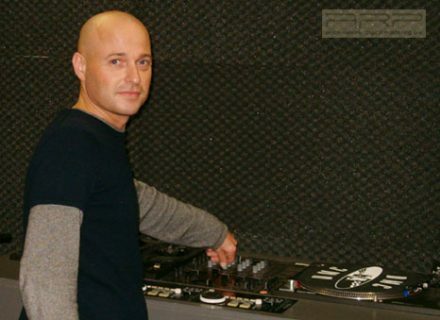 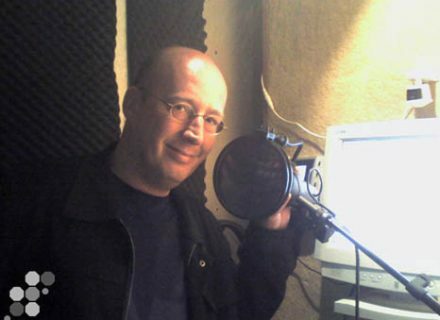 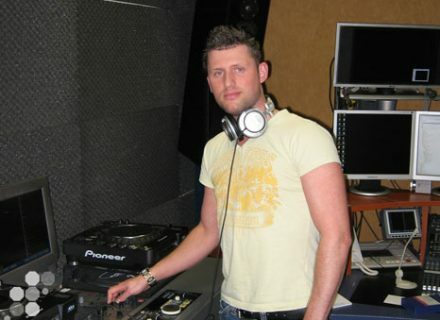 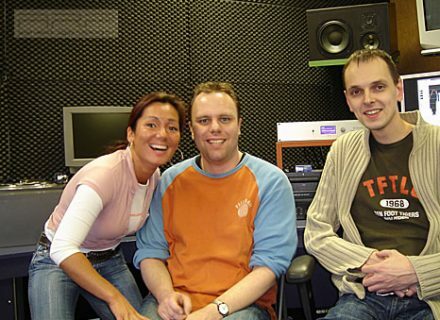 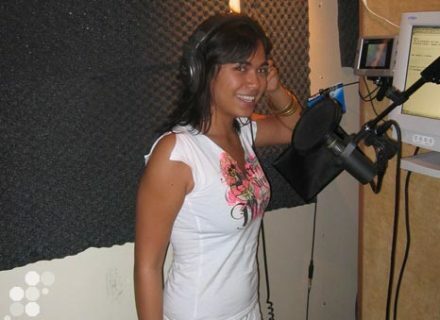 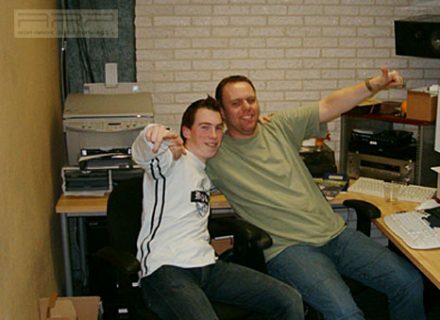 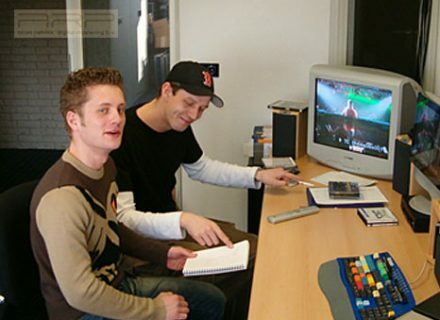 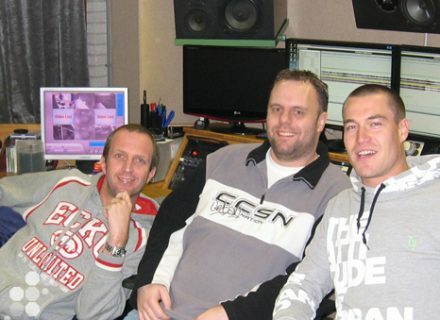 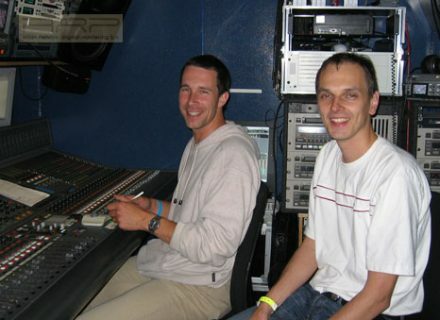 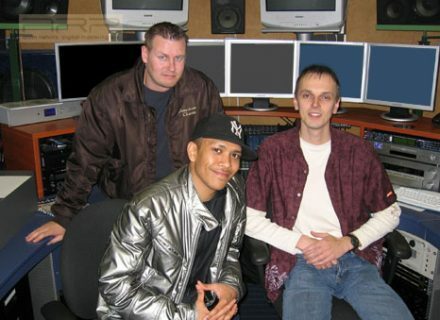 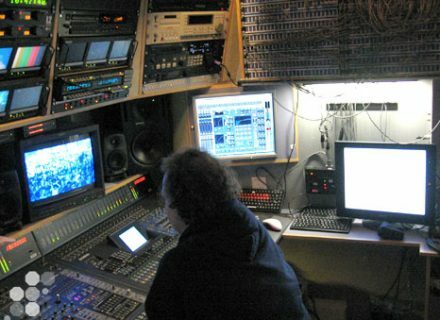 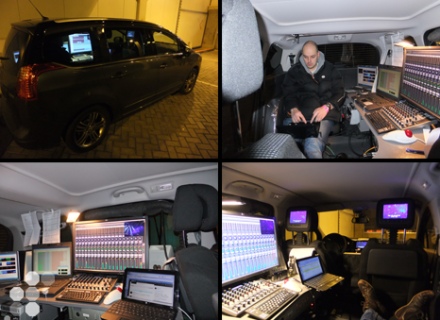 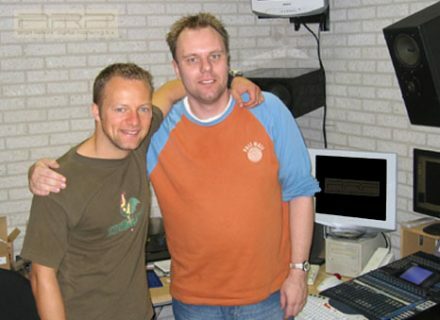 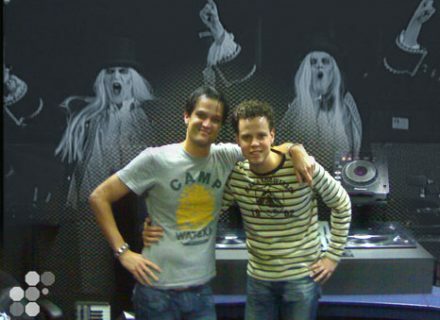 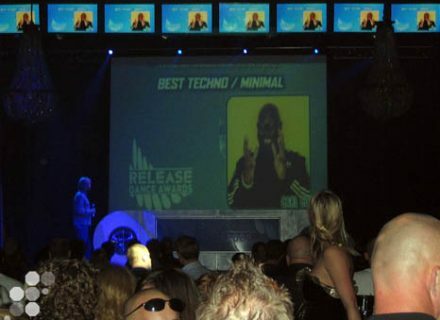 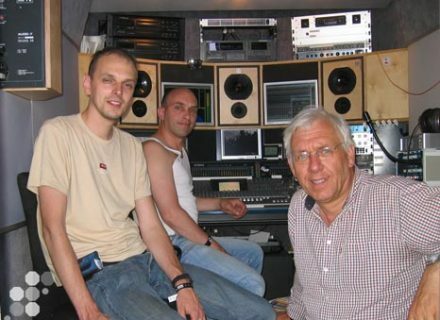 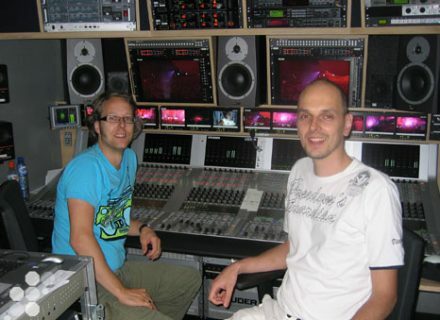 ARP recording on location at Amsterdam ArenA (Sensation White 2005). 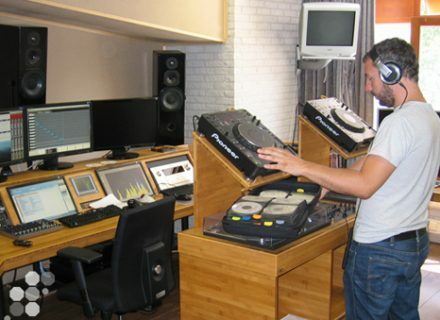 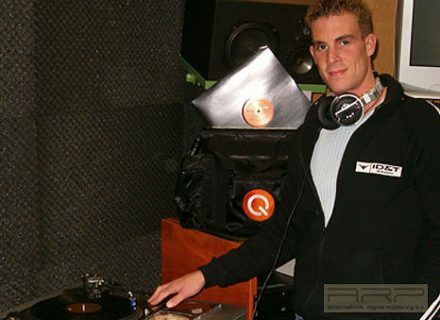 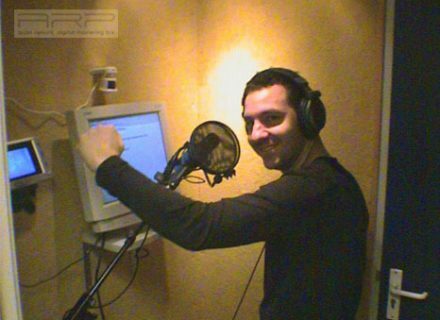 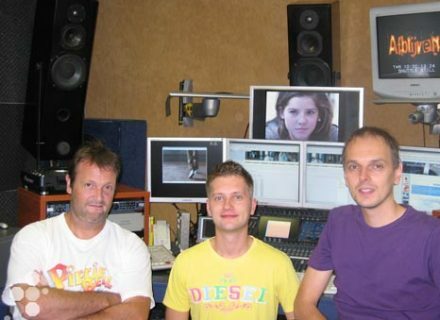 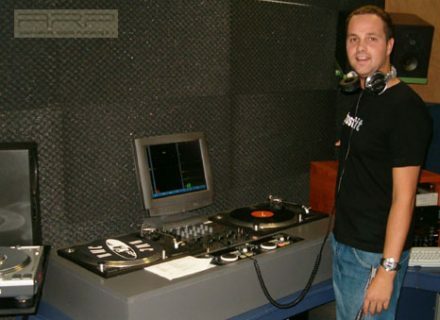 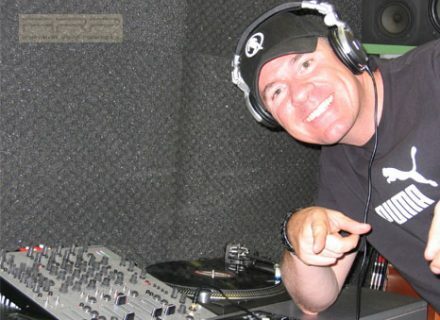 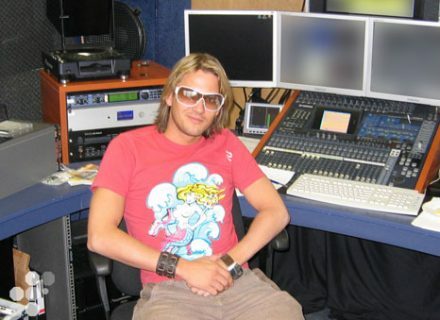 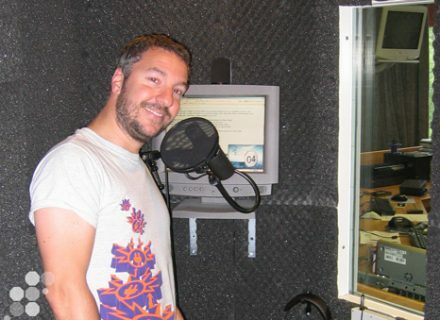 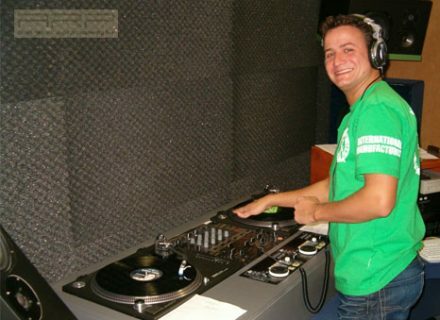 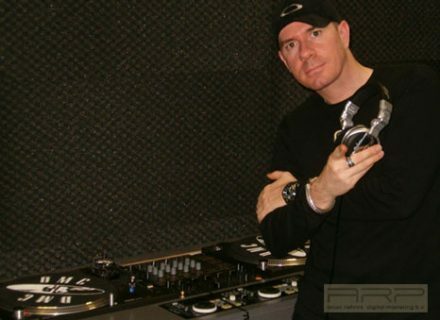 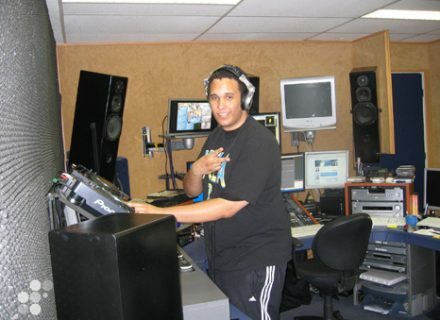 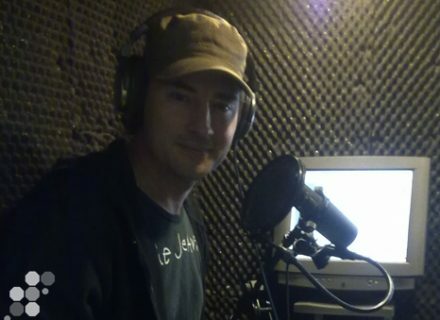 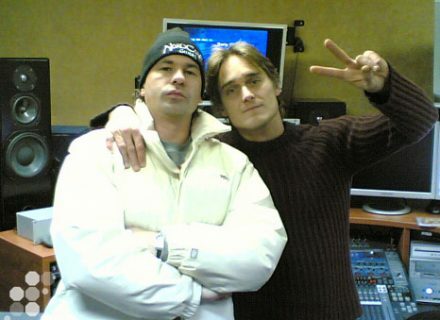 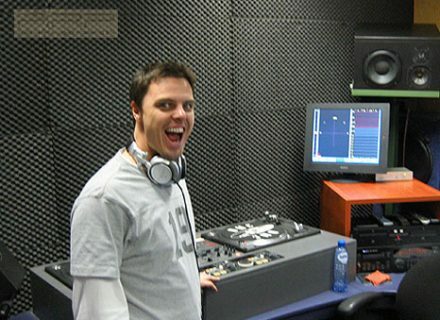 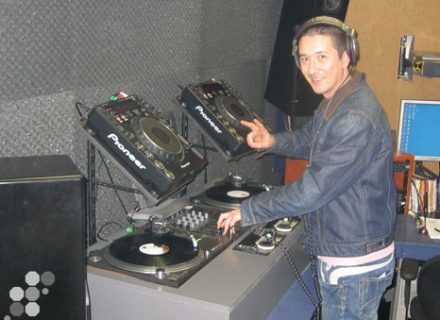 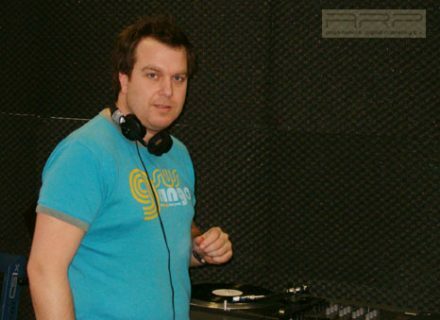 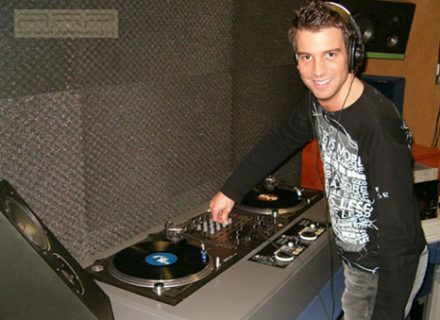 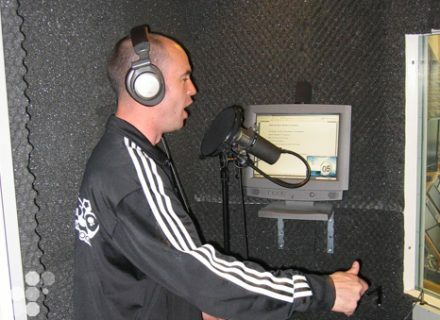 The Prophet mixing his part of the Defqon 2007 CD.